Contribute to improving the living and working conditions of migrant female workers in northern Vietnam. 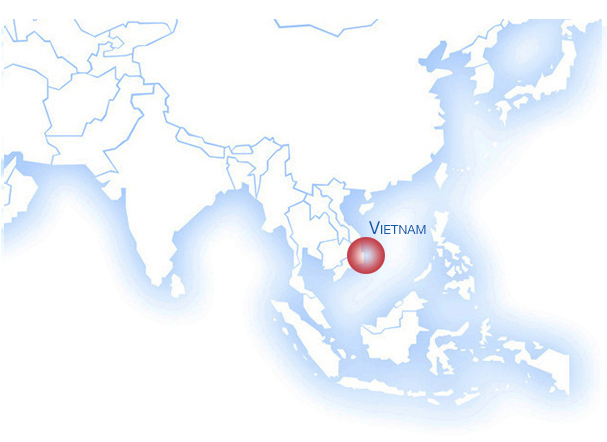 Vinh Phuc province ( Khai Quang Industrial zone) and Hai Duong province (Nam Sach Industrial Zone) North Vietnam. Faced with the new economic and social challenges facing Vietnam, the Phu Nu project (which means "woman" in Vietnamese) aims to help improve the living and working conditions of migrant women workers in northern Vietnam by giving them the Means of being forces of proposal and action for their future. Accompanying the organization of groups of women leaders, strengthens their capacities to represent their interests and to dialogue with public and private actors in their region so that concret actions can be taken in their favor. WOF's participation in co-financing with AFD and the Abbé Pierre Foundation allow the continuation of the "Phu Nu 2" program initiated in 2014 over the next 3 years. This allow multi-stakeholder group discussion targeting direct beneficiaries: 600 migrant women workers, 60 leading women workers, 80 social workers, 20 housing owners, 8 human resources managers, and indirect beneficiaries: 12,000 workers, 3,200 workers renter of renewed housing, as well as the companies present in the two industrial zones concerned. Training sessions are organized, housing renovation, improvement of working conditions, promotion of results and lessons of the project.